Glenn T. has built an impressive career in the Australian Entertainment Industry and aftr almost thirty years in the business is still in demand as a Designer, home decorator and Corporate MC. Having spent 5 years �buggering up people�s homes for a living�, Glenn T is still widely recognised as one of the most popular on-camera designers on the Australian version of the hit TV series Changing Rooms. Whilst at Channel 9 he also appeared in lifestyle specials Renovation Rescue and the much publicised tantrum-festival, Reno Rumble in 2003. 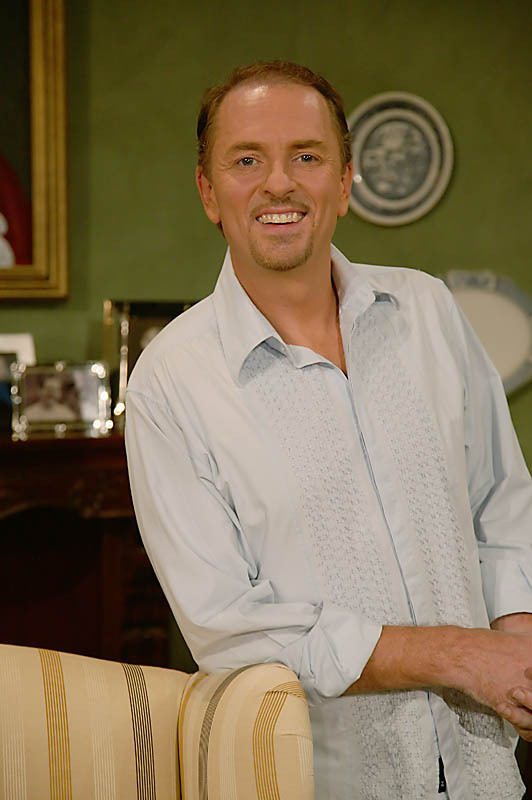 Glenn has been a guest on This is Your Life (Maria Venuti), Mornings with Kerri-Anne, The Footy Show and Bert Newton�s Good Morning Australia and has fronted numerous live crosses on the Today show. Having left school at 16 (due to lack of interest) midway through year 11, Glenn determined himself to succeed in arguably one of the world's harshest and most unforgiving industries - Entertainment. His story is as inspiring as it is diverse. From extra work to featured player - from chorus boy to leading man - from stagehand to Production Designer, Glenn has tried it all. He is the first to admit he was not always successful: "I'd rather be remembered as the man who tried and failed than the man who failed to try!" The one thing, however, he never failed at was learning from his mistakes and making it better the next time. With no formal training or tertiary qualifications, Glenn created his very first set at the age of 10 � painting a stone wall on his Nanna�s old bed sheets as a backdrop for his Sunday School Christmas play. (Note to the Producers of This is Your Life - He still has that �set� should you ever need it! Ed.) Since those early days with threadbare linen and poster paints, he has designed the sets for a number of local and touring stage productions including Fiddler on the Roof (Sydney & the Gold Coast), The Sound of Music and Annie in Sydney, 42nd Street in Hobart and Oklahoma! on the Gold Coast. In 2002 Glenn was approached by acclaimed Queensland portrait artist Wynne Armstrong to sit for a life-sized painting � which he happily accepted. 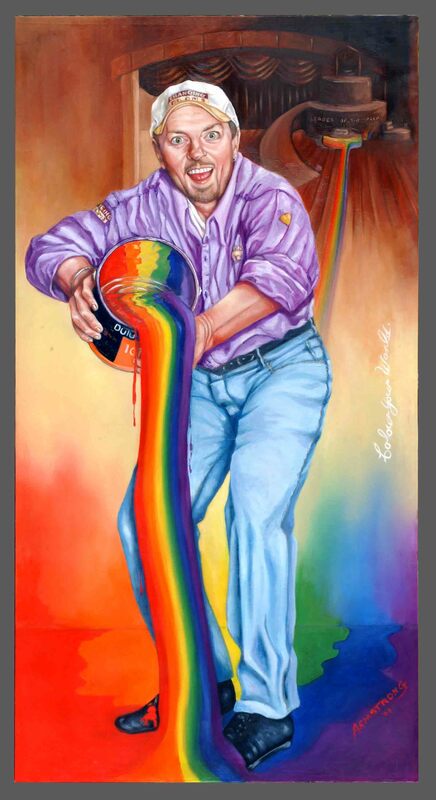 The painting entitled �Colour your World� featuring Glenn in Changing Rooms uniform and depicting various elements of his life and design career, was entered in the prestigious 2002 Archibald Prize competition in Sydney. 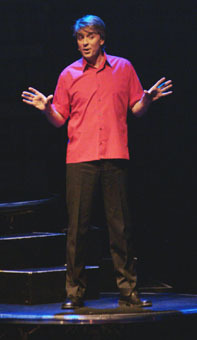 Glenn designed and directed the highly successful Sydney season of Leader of the Pack The Ellie Greenwich Musical for the Hills Co-op in 1998, and the world Premiere of Jon English's Buskers and Angels which toured to Newcastle, Sydney, Canberra and Melbourne in 2000. He has also worked behind the cameras on such classic Australian television shows as Sons and Daughters, A Country Practice, Sounds, The Mike Walsh Show, and has designed as well as appeared in a number of commercials. 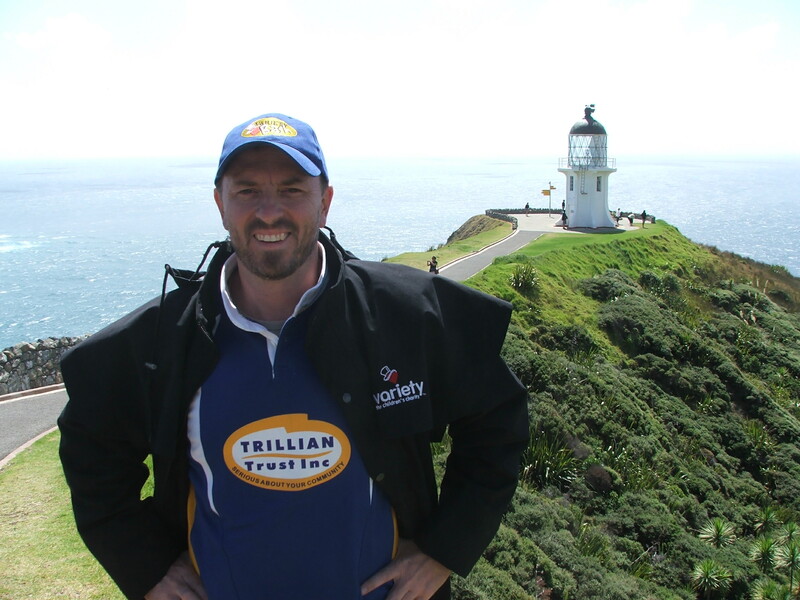 He spent 5 years in the art department of Home and Away, 3 of which as Art Director and was Production Designer for the full 2 � year run of Breakers on Channel 10. Having become one of the country�s more respected and in-demand Production Designers, Glenn T has designed numerous television series including Playing it Straight (Fox World / Network 7), Series� 3, 4 and 5 of Camp Orange (Fox World / Nickelodeon Channel), Ollie (Sesame Street / Tactic Creative / Nickelodeon Channel). Always happy to support deserving charities, Glenn designed the 2008 Hats Off / The Stars Come Out Fund-raising concert for ACON. With friend and business partner, Lance Smith, he later staged the Spectacular Smoky Dawson Memorial Concert in March 2008 after the passing of his childhood hero, Country Music legend and dear friend, Smoky Dawson. Glenn has designed concerts in the Sydney Town Hall, The Sydney Entertainment Centre, The Sydney Theatre, The Hills Centre for the Performing Arts and the Grand arch of Jenolan Caves as well as numerous Corporate Functions and Events around the country (and beyond). He has taught Drama and Design both at home and in the United States. 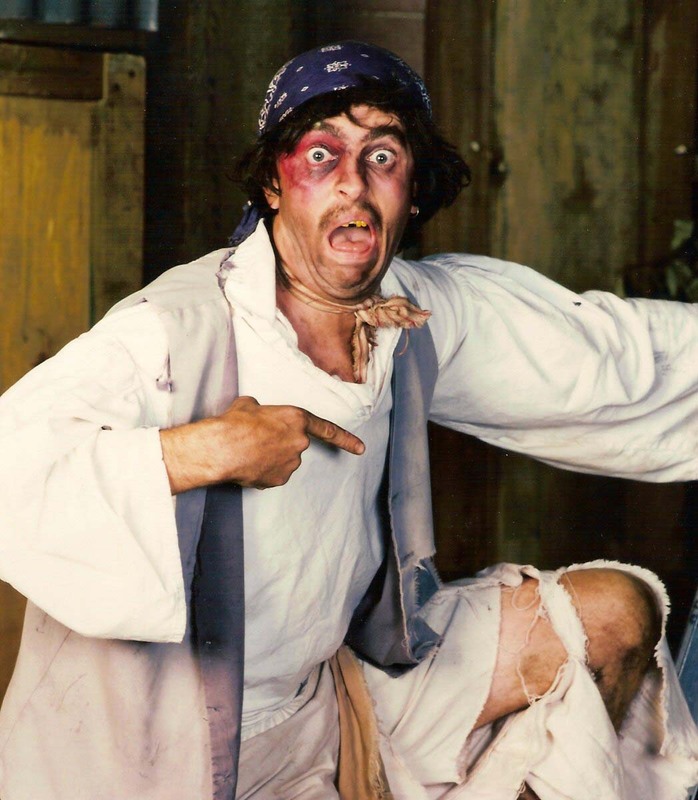 As much at home on stage as backstage, Glenn T. performed in the Sydney Opera House's annual Christmas Pantomime for 9 years taking principal roles in Treasure Island in 1998 and Robin Hood in 1999. He received great response to his portrayal of the comic Rooster Hannigan in the Hills Co-op production of Annie and there was a time when a visit to Sydney was not complete without spending an evening at the famous The Argyle Tavern being insulted by that scurrilous convict Freddy Fudpucker! In 2003 Glenn mounted his most ambitious project to date: producing a full scale, multi-million dollar, fully professional stage musical. Leader of the Pack - The Ellie Greenwich Musical opened at the Star City Showroom on June 21st and ran some 14 weeks - the season having been extended twice. Not only did Glenn re-work much of the script and chair the Production Company, he designed all the sets and featured on stage in the role of the Narrator. In 2005 �Leader� was the show chosen to open the new Palms at Crown show room in Melbourne�s Crown Casino � again, with rave reviews. Telling Ellie Greenwich's amazing life story in 8 shows a week had a very special meaning for Glenn having met the Brill Building music legend on a research trip to New York City in 2002. He is very proud to include Ms Greenwich among his very dearest friends and remained in close contact with her up until her sudden and untimely passing in August 2009. The whole company of Leader was thrilled and greatly honoured when she made her very first trip to Australia in June 2003 to attend the Gala Opening Night of the stunning new musical version of her life�s work at Star City and returning two years later to attend Melbourne�s grand opening. Few who were there on the night will ever forget the atmosphere in the theatre when, at the end of the Opening Night performance, the real Ellie Greenwich took to the stage to sing one last song with the cast - a truly amazing moment in Australian theatre. Glenn has served on the Board of Directors for Variety, the Children�s Charity (Tent 56 � NSW) for whom his company, Leader Entertainment P/L produced the highly successful 2006 Variety Heart Awards. 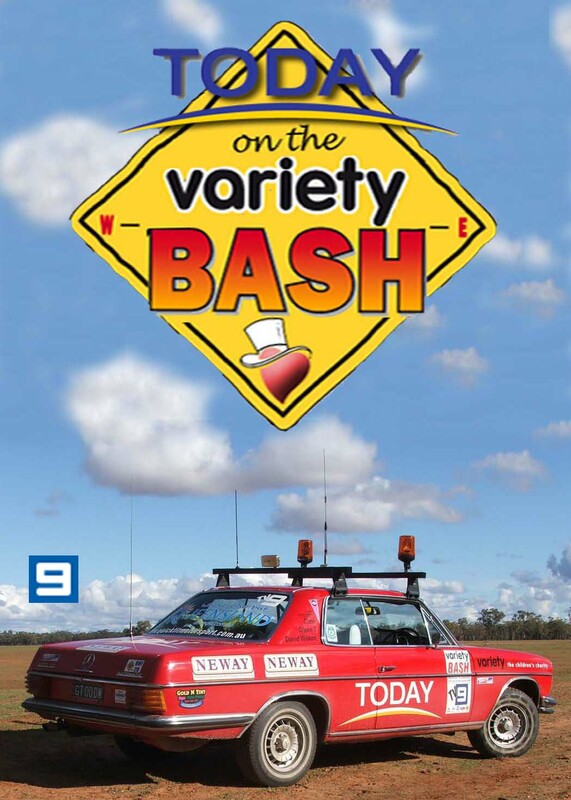 For a while, Glenn T. became the unofficial public face of the Variety Bash presenting both live and pre-recorded spots for radio and television across Australia and New Zealand. A 60 minute documentary Glenn co-produced with Paul Mullan of Black Magic Media called TODAY on the Variety Bash, which screened nationally on the Nine Network, drew a large audience and received wonderful public response for it�s telling of the inspiring work of this important organisation and has recently been released on DVD. In his �spare time� Glenn has trekked through the spectacular Appalachian Mountains of North Carolina where he worked for three seasons as a Summer Camp Counsellor. He has walked the red carpets of many an Opening Night in Sydney, Melbourne and Los Angeles and has travelled extensively through Europe and North America. 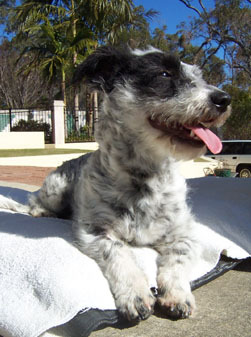 He has dined with stars of stage and screen and now lives and works on Queensland�s sunny Gold Coast wih his �fur child�, Roxy.